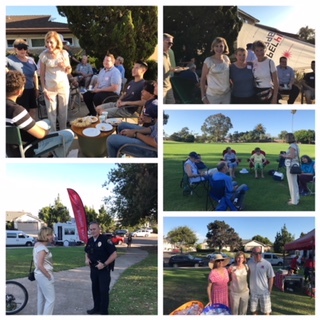 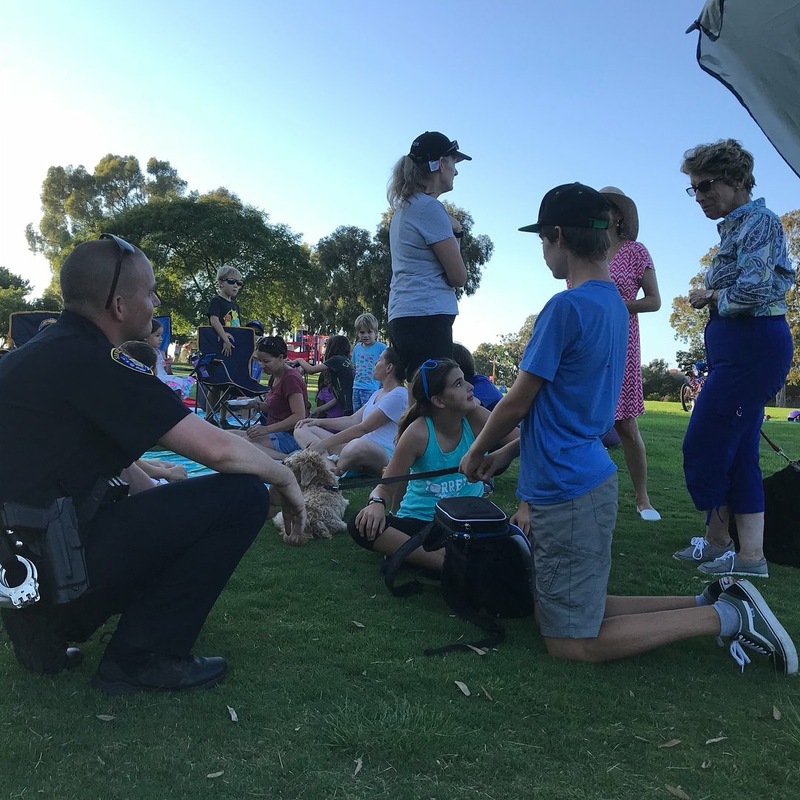 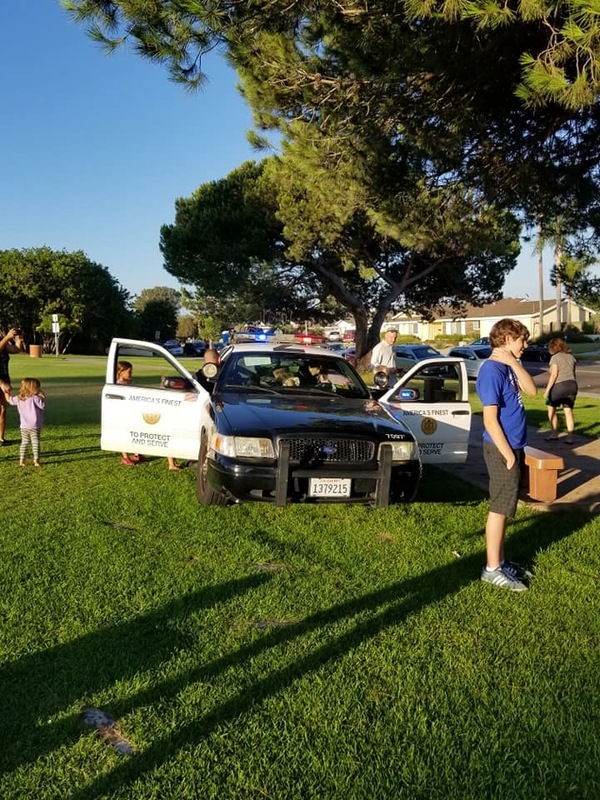 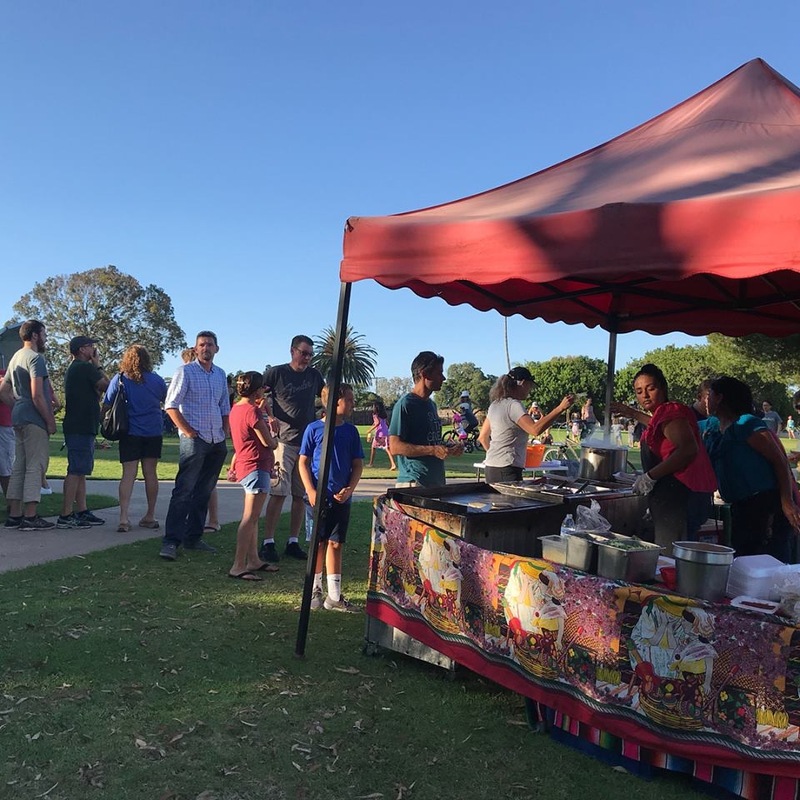 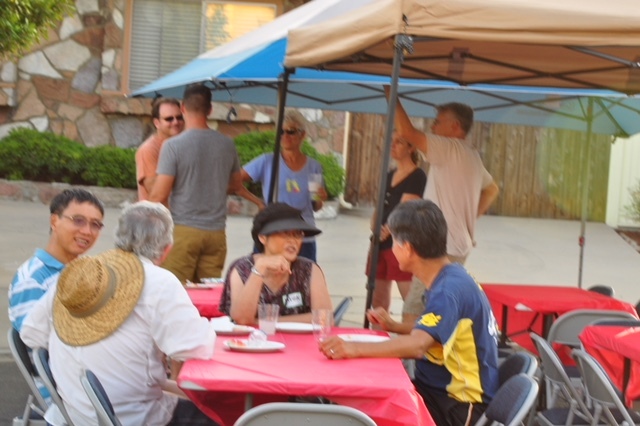 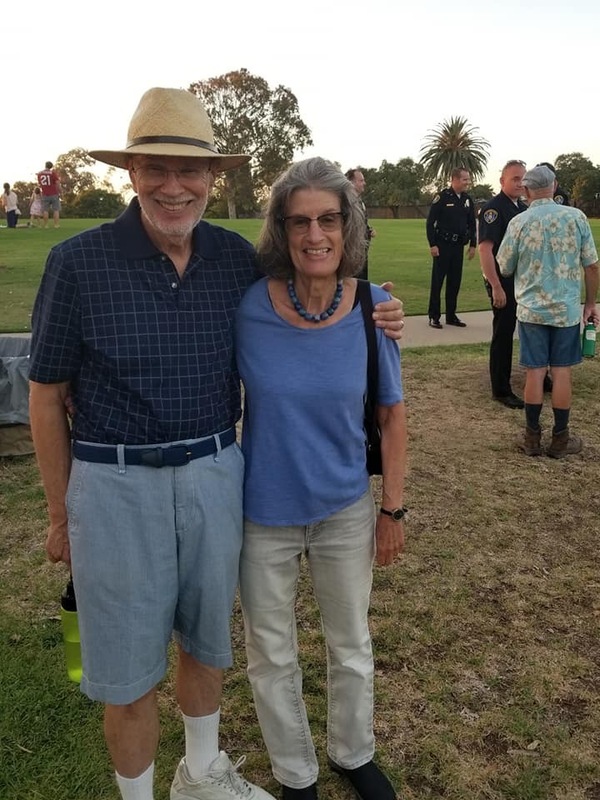 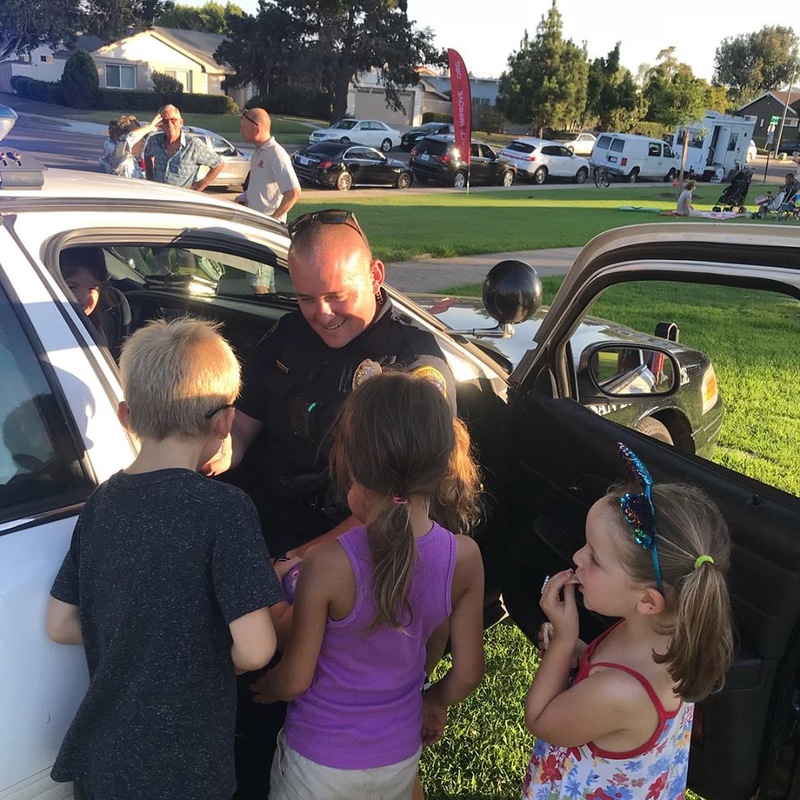 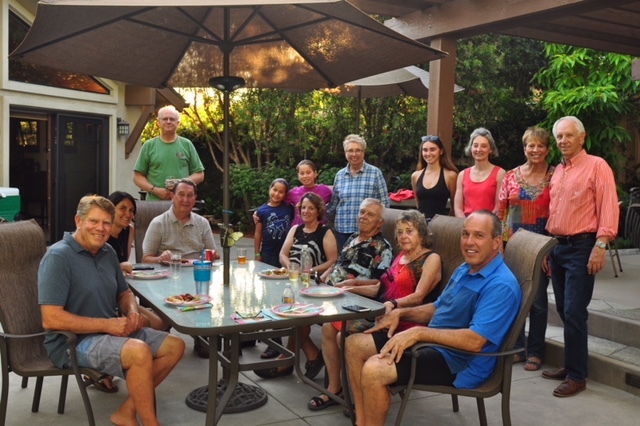 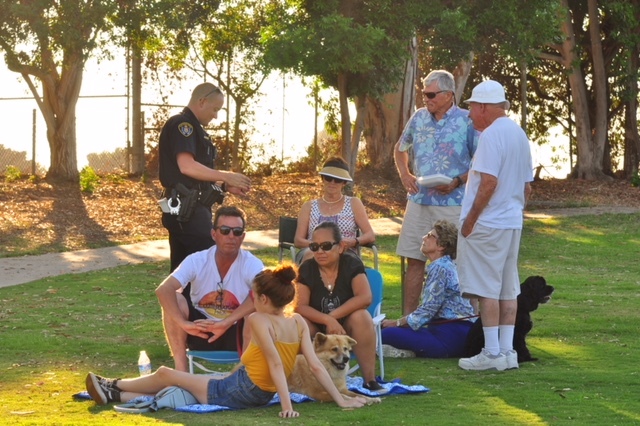 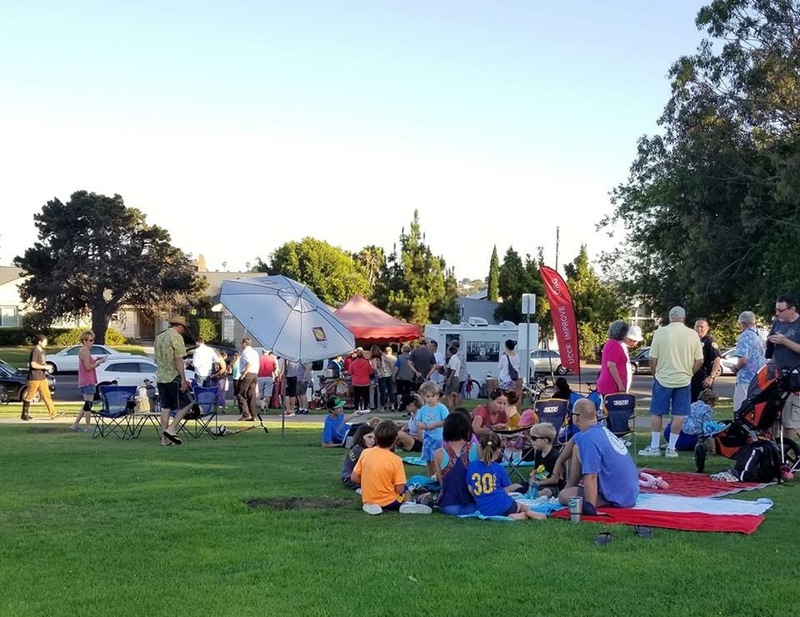 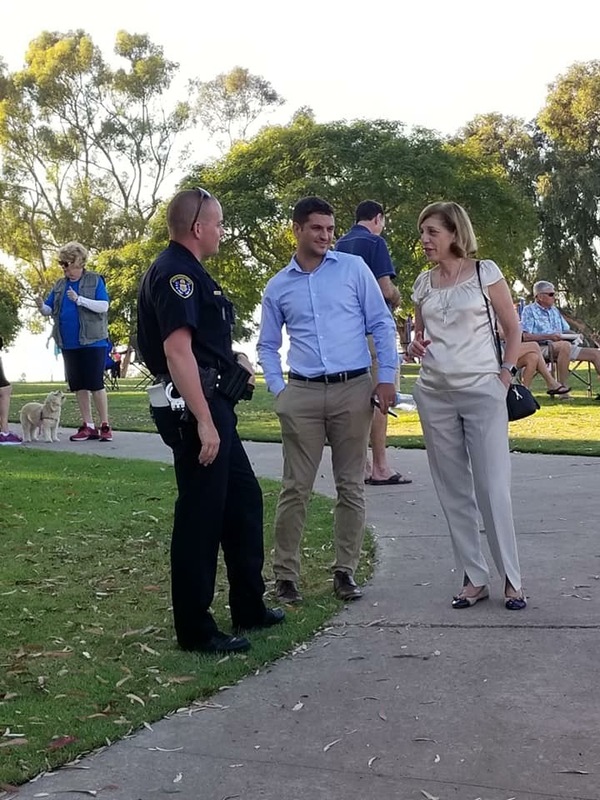 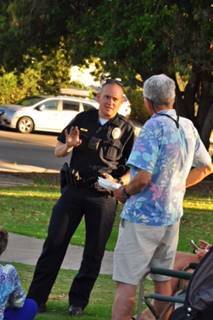 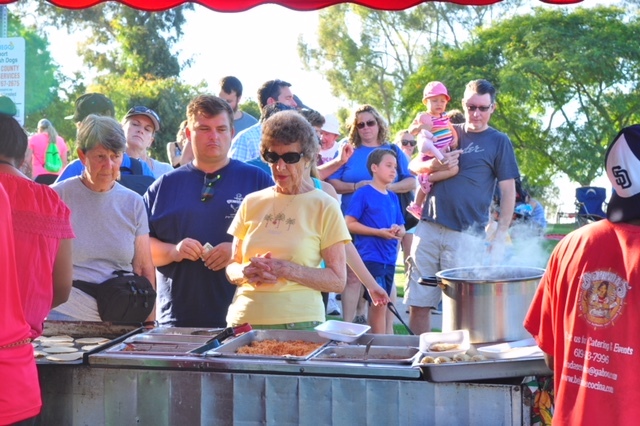 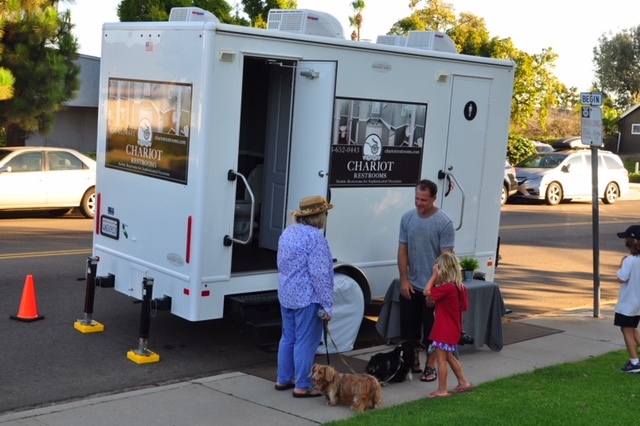 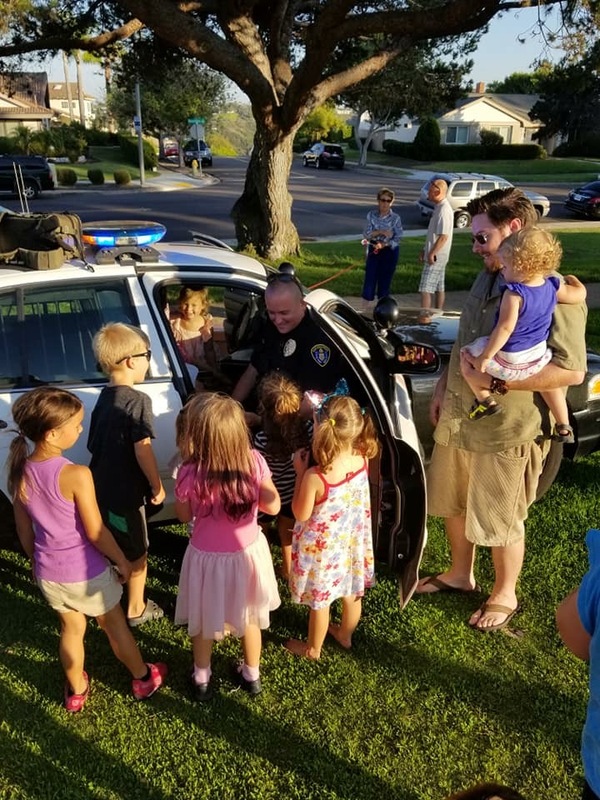 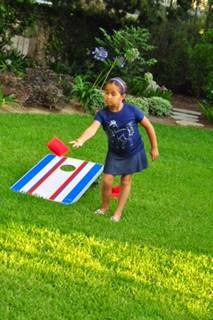 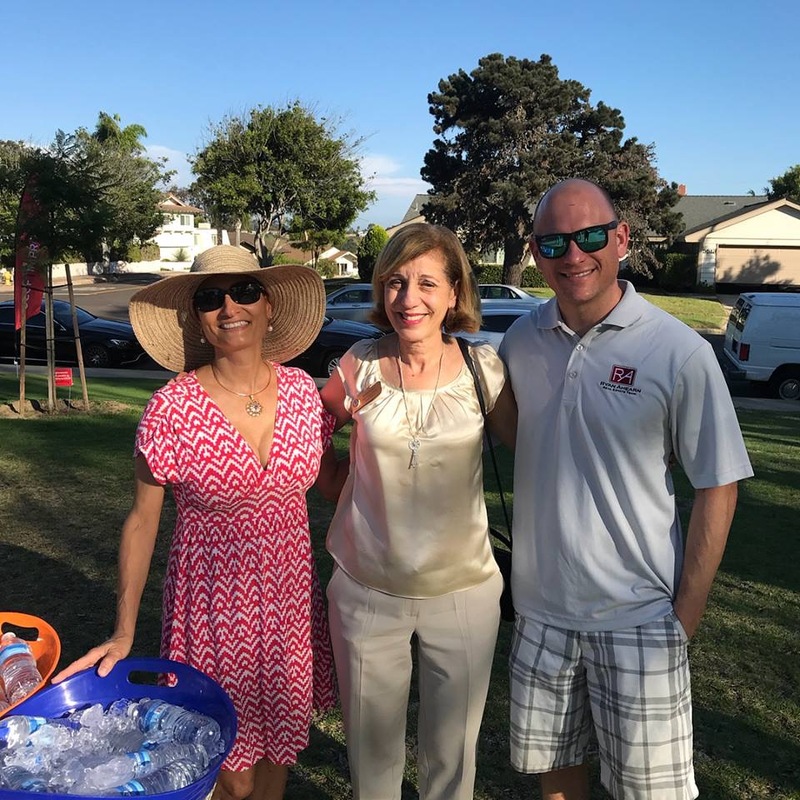 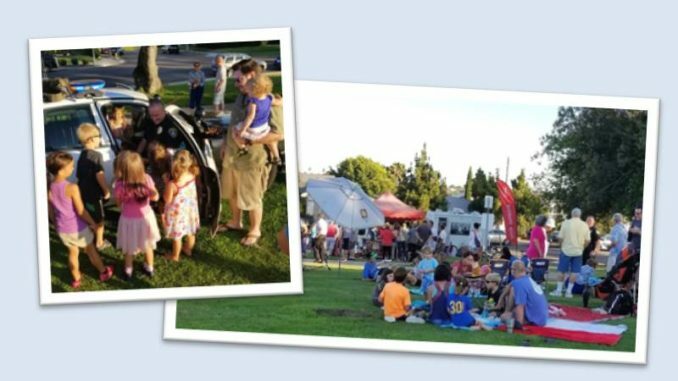 Courtesy of Greg Hom, Ruth DeSantis, Ryan Ahearn, Barbara Bry, Barry Bernstein and Jemma Samala, take a look at our National Night Out 2018 photo gallery. 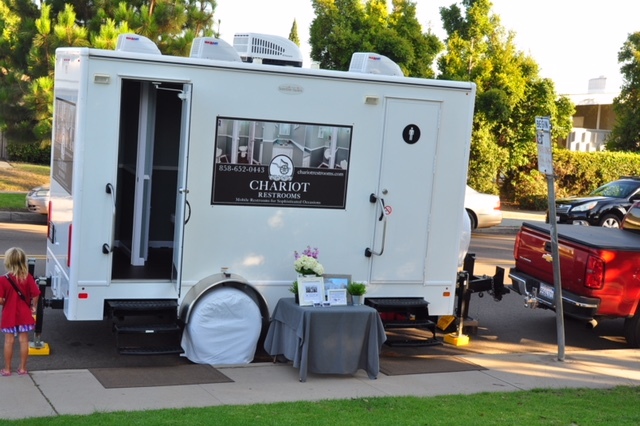 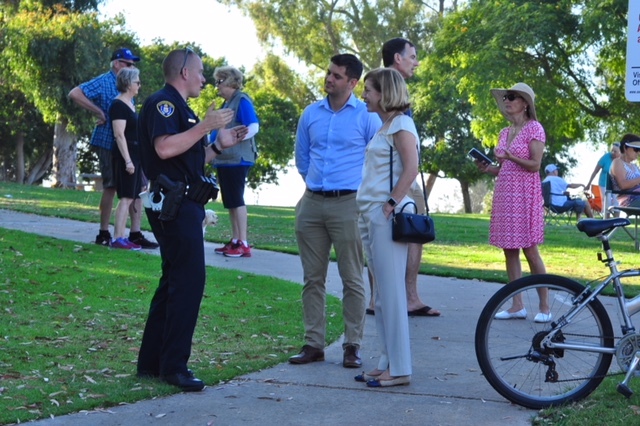 Events were held throughout University City including at Marcy Park. 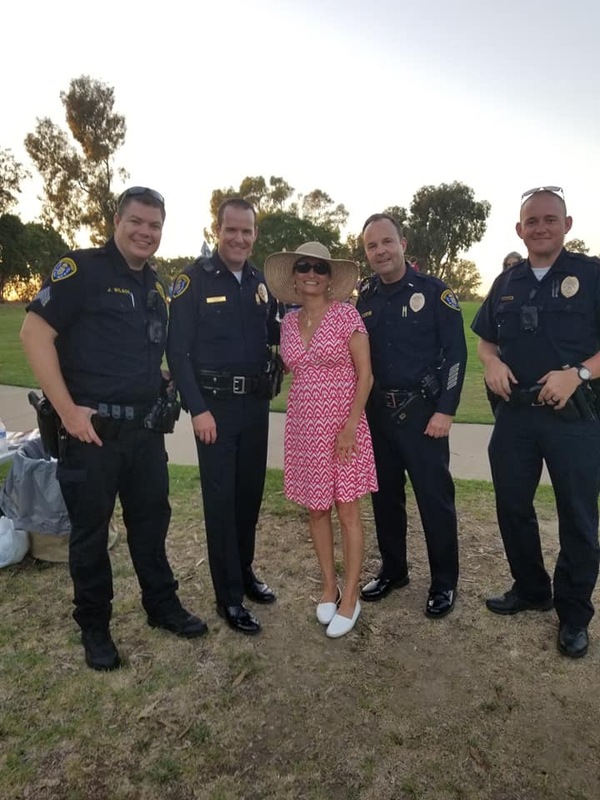 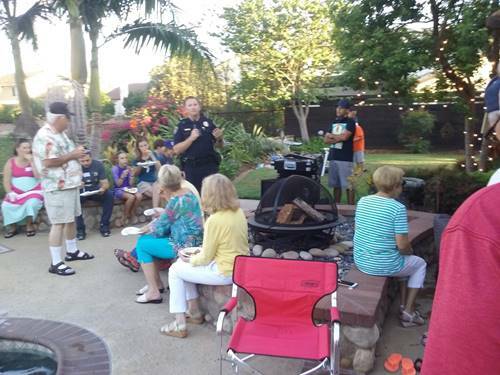 Thanks to all the SDPD Northern Division police officers who support our University City community every day; you help to make University City more than a neighborhood.